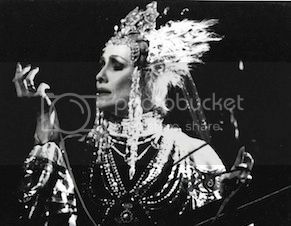 The amazing Betty Buckley made her Broadway debut in 1969, in the musical '1776', playing Martha, the young and fiery wife of a young Thomas Jefferson. 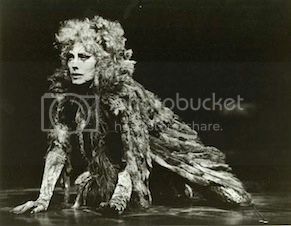 She renewed her Broadway star status in 1982, when she owned the stage in the Broadway production of 'Cats', playing the Grizabella, the Glamour Cat. Her turn on the stage singing "Memories" was instantly iconic, and earned her the Tony. She also played Nora Desmond in the London production of 'Sunset Boulevard', taking over for Patti Lupone after the show had run for almost a year. The show was dark a month, and was retooled both with story and music. She eventually replaced Glenn Close in the original Broadway production, once again garnering rave reviews. She also was a star of the original Broadway production of 'Carrie', 'Triumph of Love', and 'Drood'. She also had memorable roles in television and movies, in shows like 'Eight is Enough', 'Oz', and 'Pretty Little Liars'. Her most popular movie appearances were in 'Carrie' and 'Tender Mercies'. All the while, Buckley was also developing a music career, putting out albums, and offering live performances in some of the top cabarets and clubs. Buckley's shows were must have tickets, everyone was clamoring to get in. The music was a combination of great songs from the stage, as well as original tunes composed by Betty herself. Tonight, I featuring her singing a song written by Jason Robert Brown for his off-Broadway musical revue, 'Songs From a New World' in 1995. This is Betty Buckley singing "Stars and the Moon". "Stars and the Moon" can be found on her 2001 release, 'Stars and the Moon - Live at the Donmar', which was nominated for a 2002 Grammy for 'Best Traditional Pop Vocal Album'. You can purchase it from iTunes and Amazon. 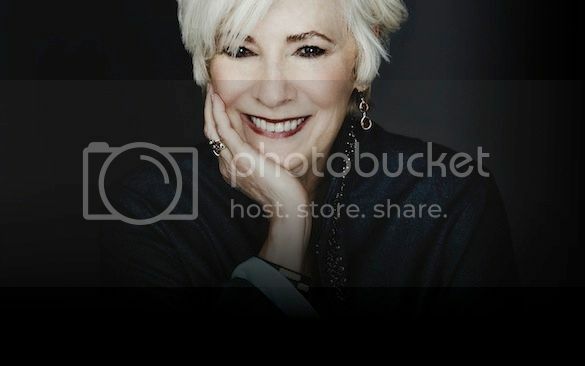 For more about Betty Buckley, visit her official website. You can also 'follow' her on Twitter, and 'like' her on Facebook. Later this month, she will be returning to Joe's Pub, and you can find out more about that engagement and/or purchase tickets at the official Joe's Pub website.